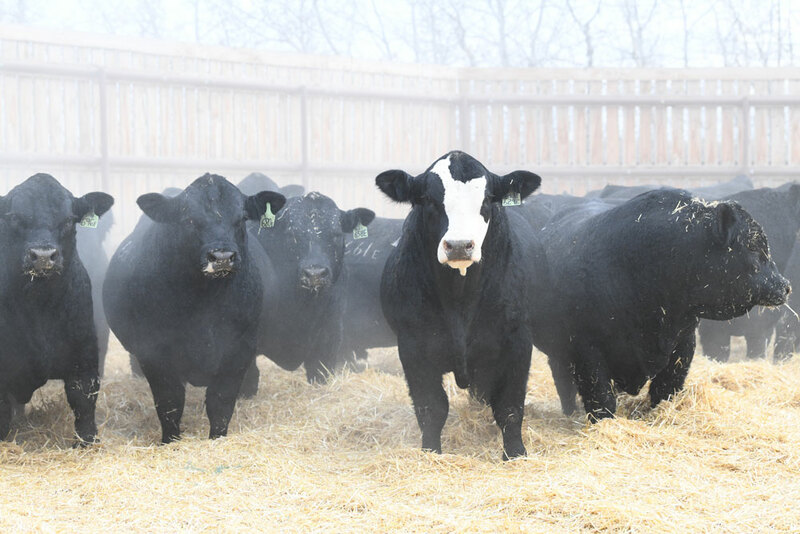 This is a no pressure “Bull Sale,” starting April 1, 2019 at 9:00am. Bulls will be sold on a first come first serve basis. Feel free to stop by the ranch anytime to view the bulls. View the catalogue online below. Click the top right corner to download, and the bottom left corner for full screen. Put your name on our mailing list for the 2019 Private Treaty Yearling Bull Sale catalogue.